Amy Friend is a former museum collections curator turned designer and modern quilter. She has authored two books published by Lucky Spool Media: Intentional Piecing and Improv Paper Piecing. 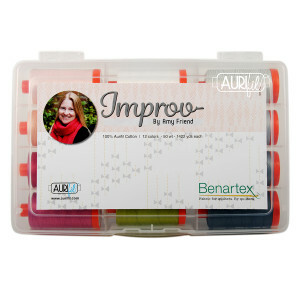 Improv is her first fabric collection, newly released with Contempo, a division of Benartex. 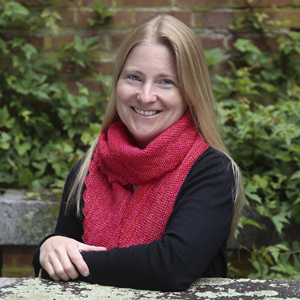 Amy enjoys lecturing and teaching in hopes of spreading her love of paper piecing and modern quilt design!